Home Flagship Smartphones Flagship Smartphones: What Does it Mean? Flagship Smartphones: What Does it Mean? Being an internet and smartphone user, you might have come across the word 'flagship phone or flagship smartphone, or flagship device', they all mean the same thing. You might probably wonder the meaning, some might have used the metaphor without knowing it's meaning. 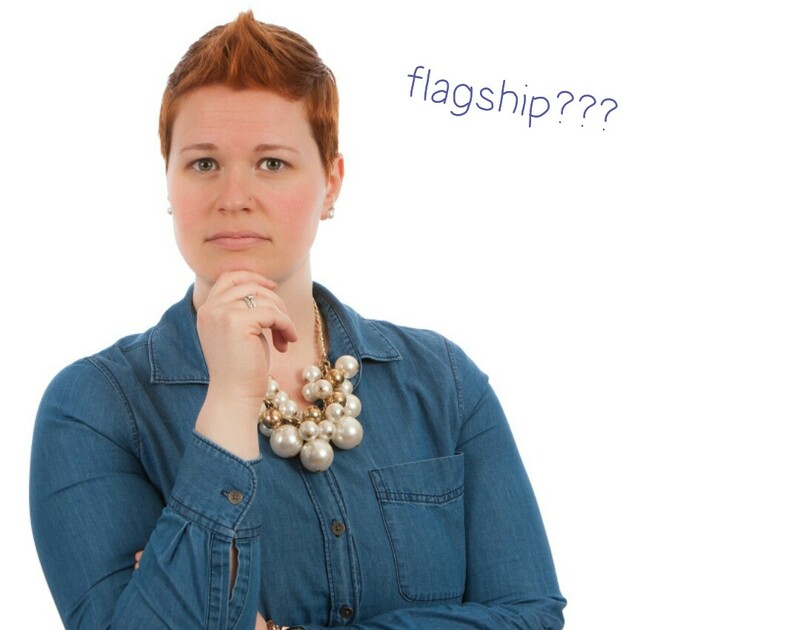 The word flagship in the technical world has been taken from the fleet of ships that are led by a ship called the "flagship". The term actually meant the ship that was used and led by the commanding officer in a fleet which usually was the best and most powerful, this ship flew the commander's flag and hence its name, "flagship".….so in a layman’s language i would say that flagship refer to “The best of all, the leader, most important,”. In the smartphone world, the flagship of smartphone devices have been temporary, just like the flagship of the ships. The title changes as a better phone is rolled out by the company, whenever a new smartphone with the most advanced features of all is lunched, it's given the status of flagship, sometimes, other phones produced that year from that particular company would be inferior in specs and are usually compared to the flagship. Note: The meaning of the flagship can be different for every Company as it is not necessary that the Flagship label is given just to the best phone a company has to offer but also to a phone which is more important than the best phone the company has!